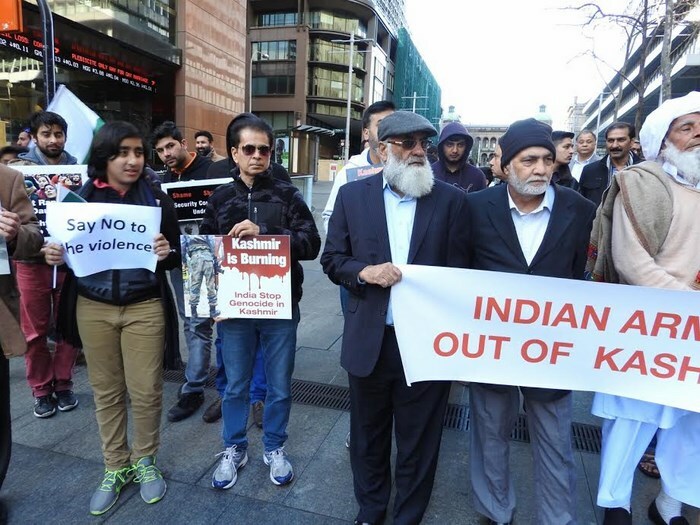 On Sunday, 24th July 2016, hundreds of People including men, women and children peaceful protested against the killings and gross human rights violations in Kashmir. 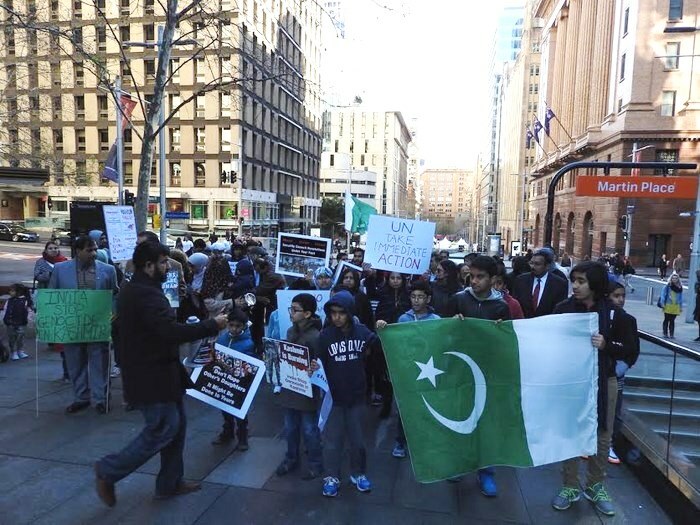 This peaceful protest was held at heart of the Sydney “Martin Place” between Castlereagh and Macquarie Street from 2 - 4pm. 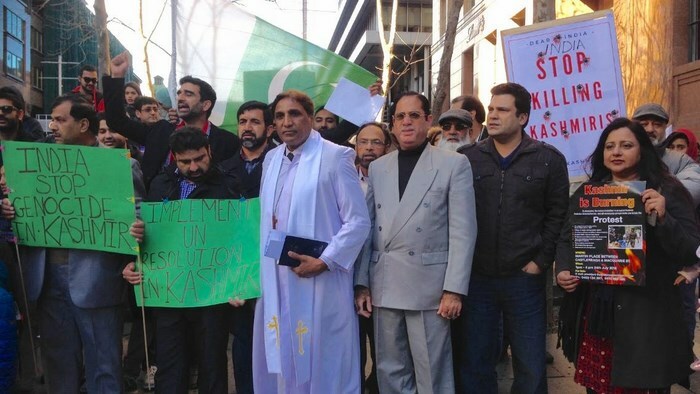 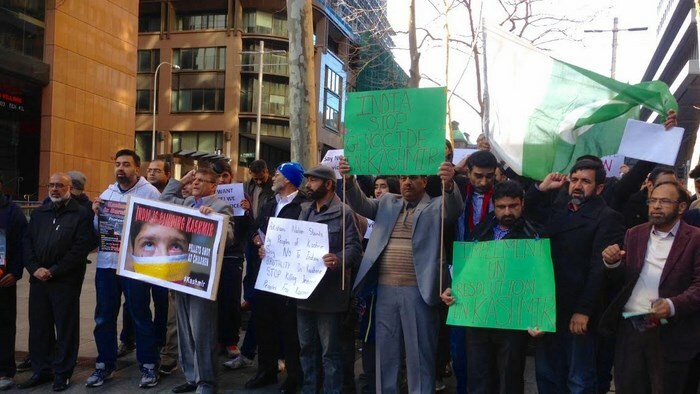 The Australian Pakistani Community shows fully support for the noble cause of stand with Kashmiris and people was even gather before lunch time of the weekend. 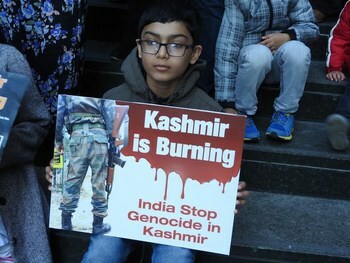 This protest was express solidarity with Kashmiri brethren and protest grave human rights violations by the Indian forces in Occupied Kashmir. 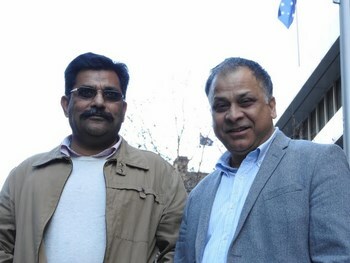 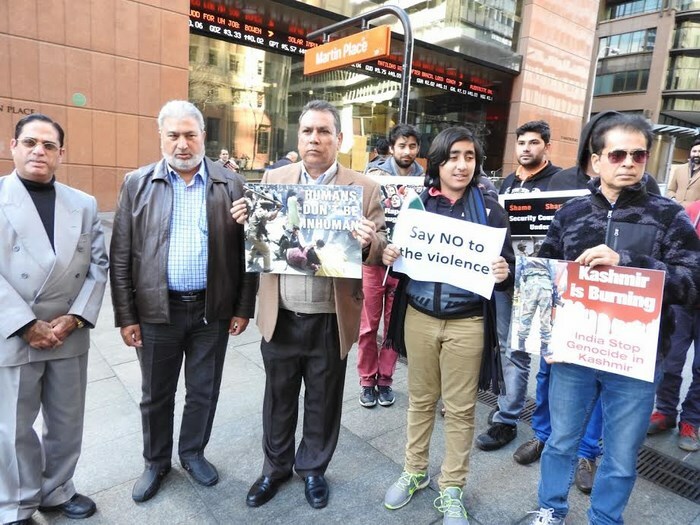 The Protest was organised by the joint action committee of human rights activism organizations which was headed by the President Pakistan Association of Australia Mr. Abbas Rana. 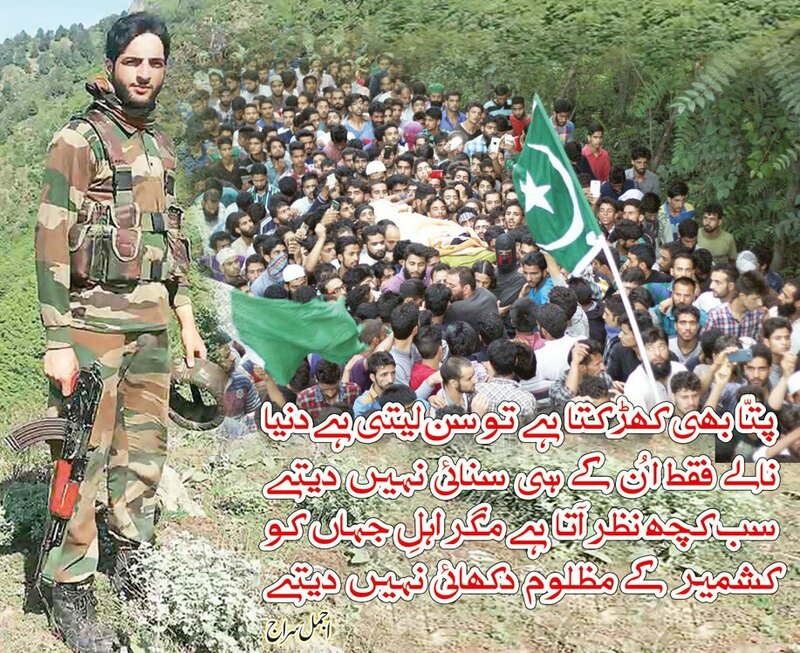 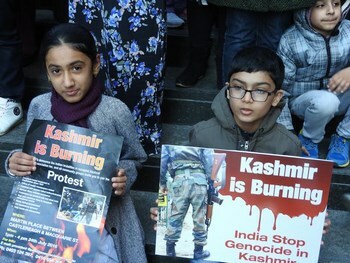 The demonstrators chanted loud slogans against illegal occupation of Kashmir by the Indian army. 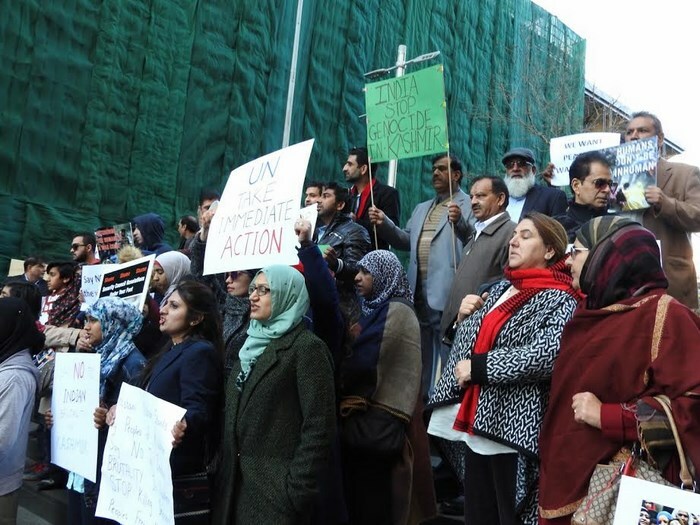 The protesters demanded the United Nations (UN) to take steps to implement Security Council’s resolutions about Kashmir. 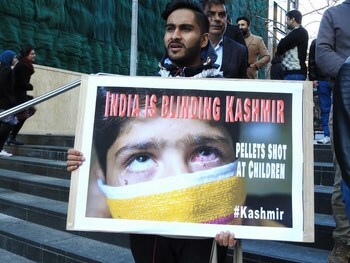 During the protest, all speakers said that occupied Kashmir has been turned into a military garrison where no one cares about human rights. 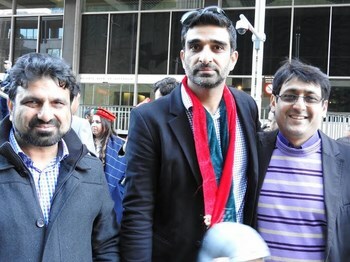 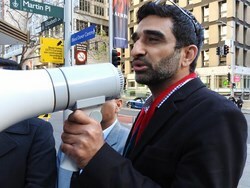 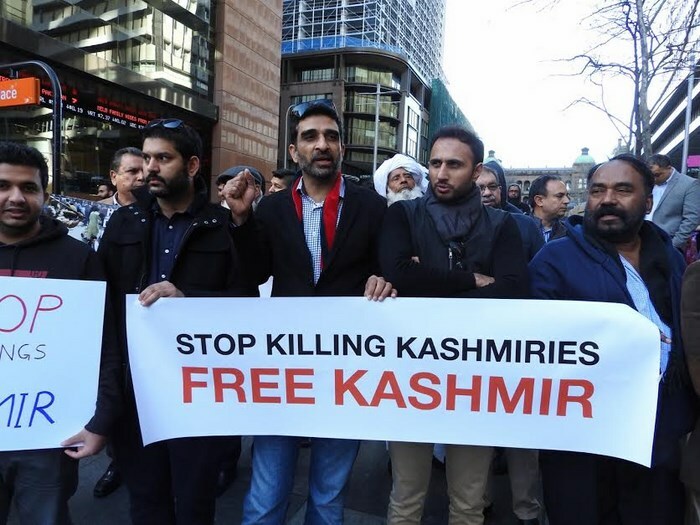 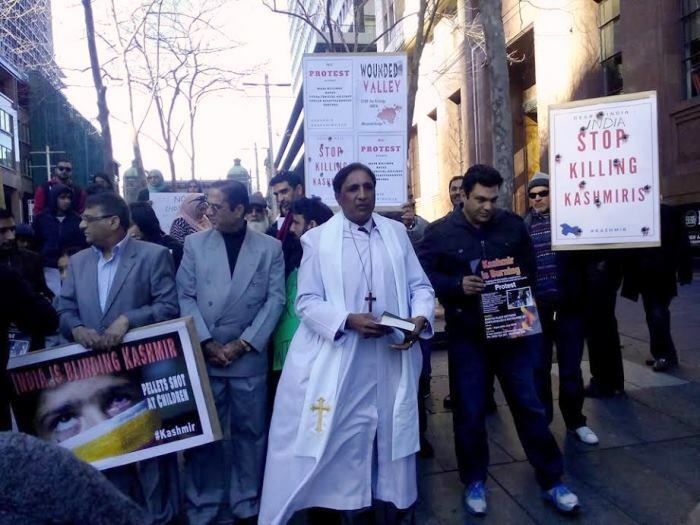 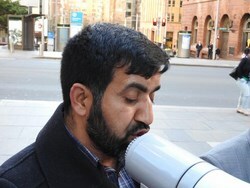 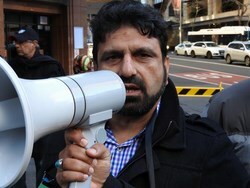 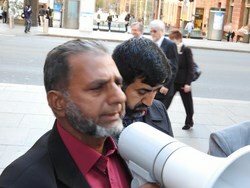 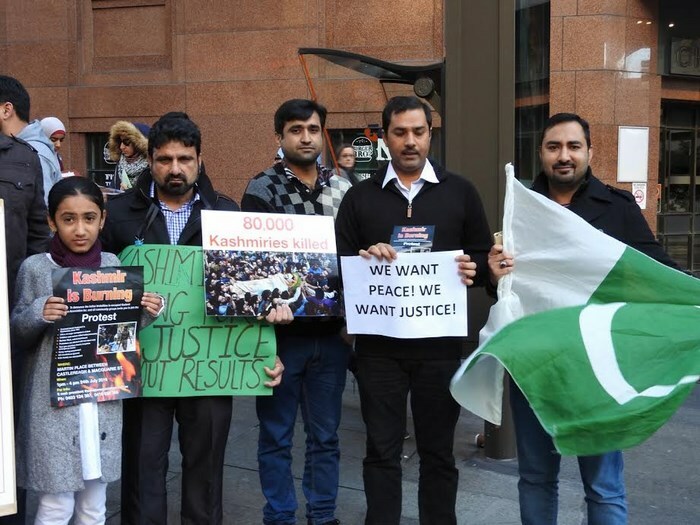 Sydney peaceful protesters hope that through powerful Australian Media, they achieved to draw attention of the world community towards the burning issue of Kashmir.